New. 0545813891 Brand New Book, Express Shipping, Customer Satisfaction Guranted. New. 2015. Revised, Full Color ed. Paperback......We ship daily from our Bookshop. Telgemeier, Raina. New. Sewn binding. Cloth over boards. 144 p. Contains: Illustrations. 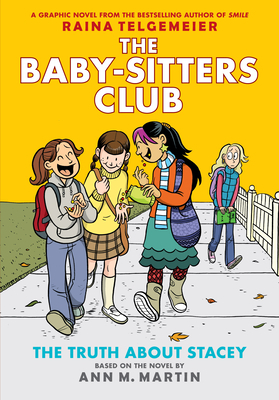 Baby-Sitters Club Graphix, 2. Intended for a juvenile audience.